There are many things that a tall and thin man can do to bring the emphasis on him- and not on his height and weight. Here are a number of simple tips to make dressing/shopping easy. The suit is a very important part of a man's wardrobe. 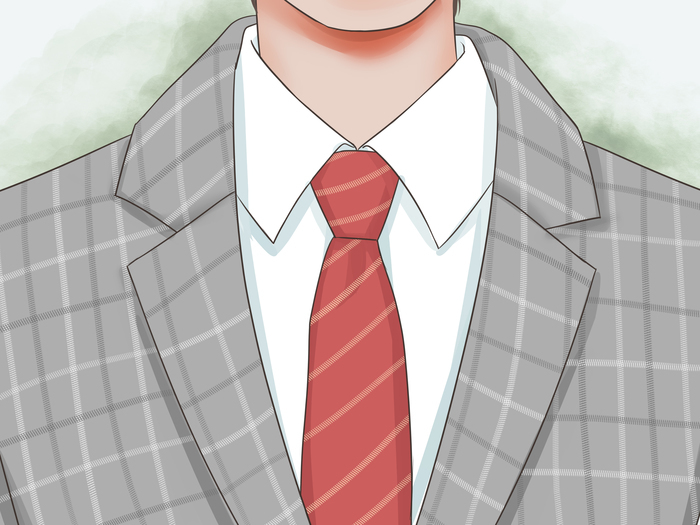 A suit which has checks, window pane fabrics are best for tall men as the horizontal lines in them seem to decrease the height, while adding broadness to the frame. The best colors for a suit are lighter shades. 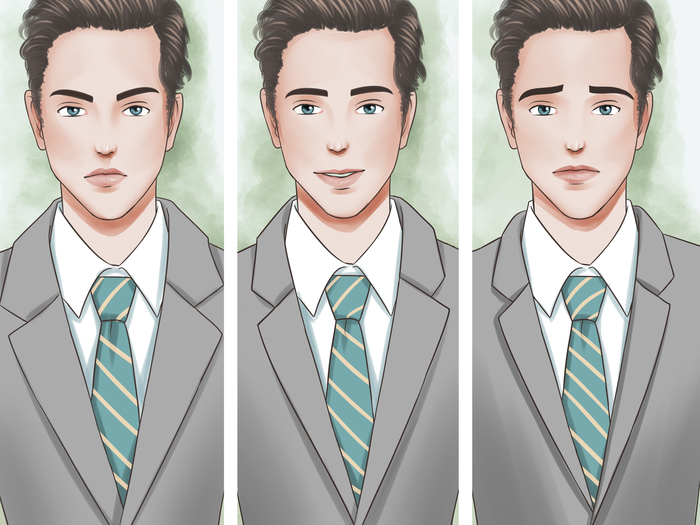 The best colors for a business suit are light grey, tan, beige, and medium navy blue. The unmatched suit is a great way to cut the vertical lines of the tall man's silhouette. 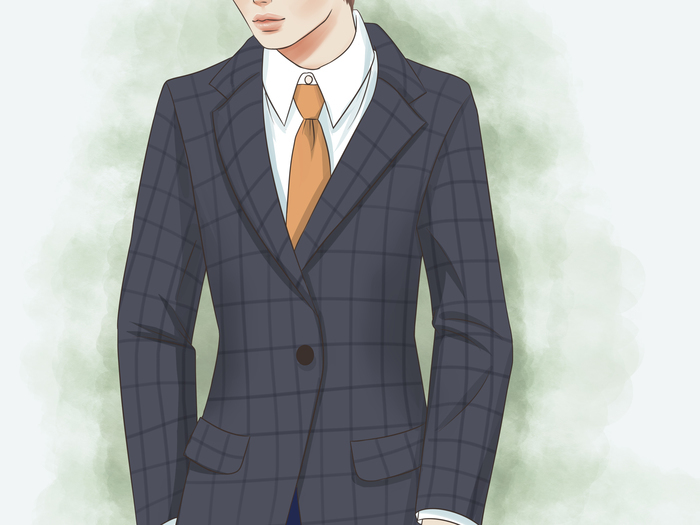 Choosing colors which contrast each-other and are from different color families [navy blue pants with tan blazer] work to cut the vertical lines and visually segment the body. Textured fabrics are very helpful in adding more weight to the frame. 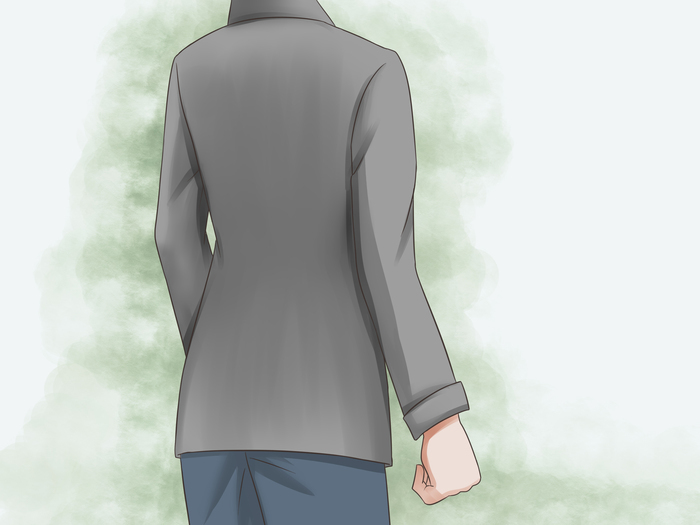 Having a jacket with a ticket pocket [a small pocket above the right pocket of the jacket] helps in distracting from the height. 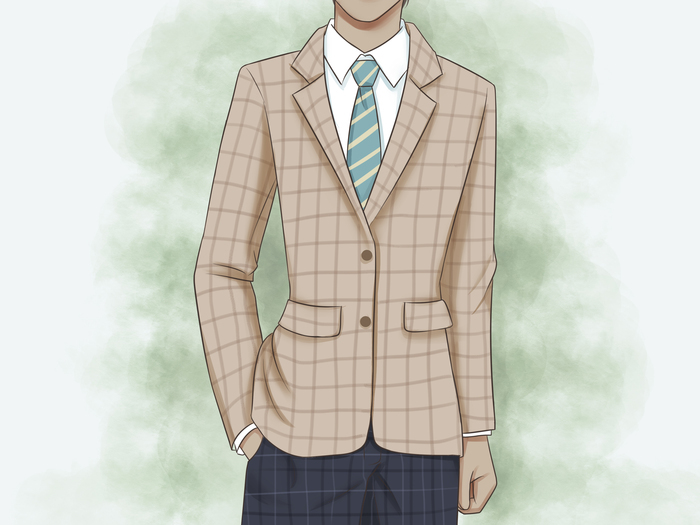 Choosing a heavier material like twill or tweed looks fantastic on tall, thin men. Double Breasted jackets also add weight to the frame. 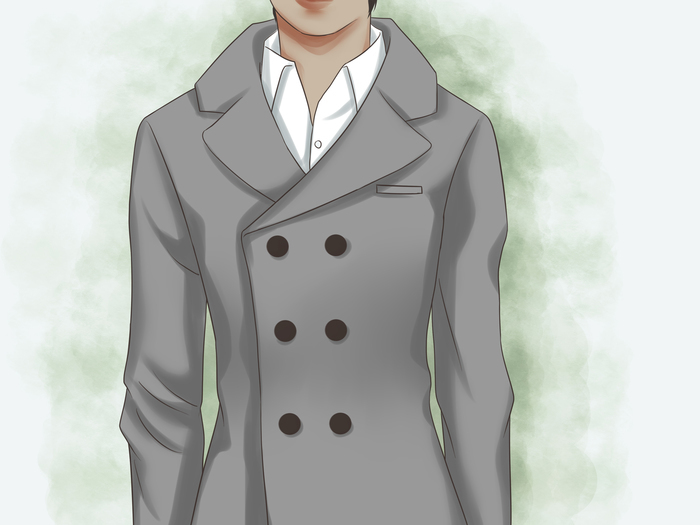 A jacket which ends just below the bottom is the perfect length for a tall man. This helps in cutting the line of the leg and making the leg appear shorter. 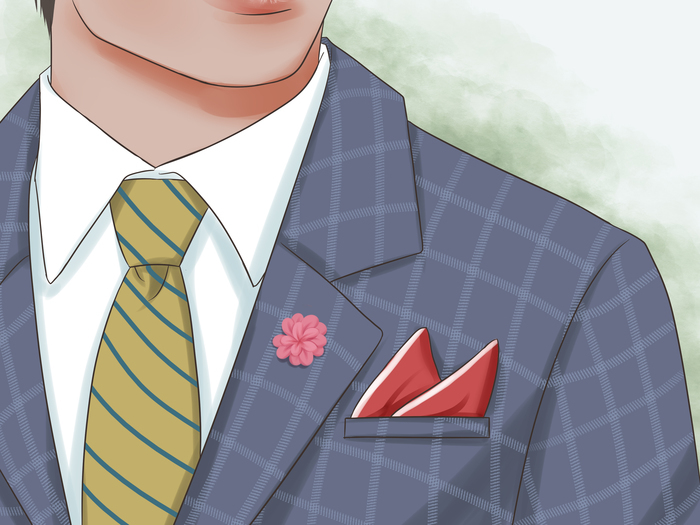 Lapels with very large widths make the man appear thinner while thin lapels emphasize the vertical lines in a tall man's body. It is best to choose medium sized lapels which suit the frame of the body. Creating a point of emphasis around the button-hole area, using pocket squares, or lapel pins create an emphasis point- bringing the attention to one location. 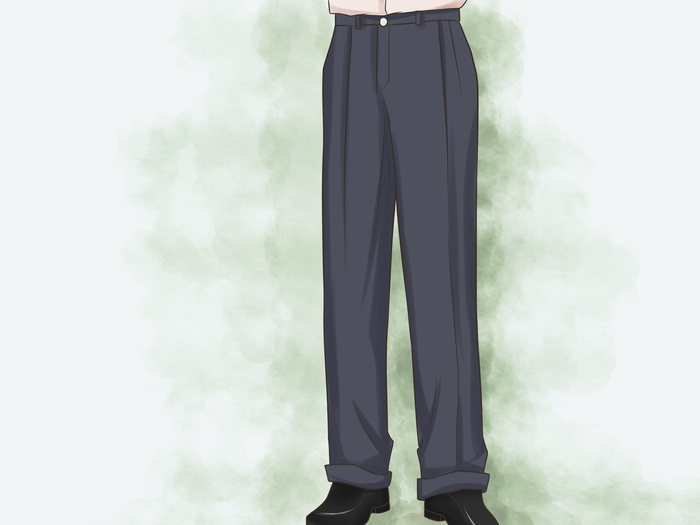 Trousers with a larger trouser cuffs can be used to your advantage. 1 and 7/8 inches is the best length. 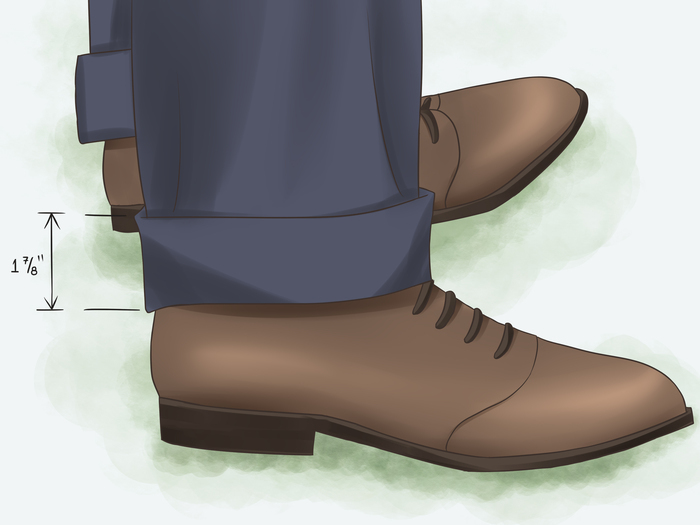 Ensure the trousers reach at least the top of the shoe. Reverse pleated trousers give the pants a more robust appearance; well suited for leaner frames. Straight leg/ Boot Cut jeans are the best for this body type. 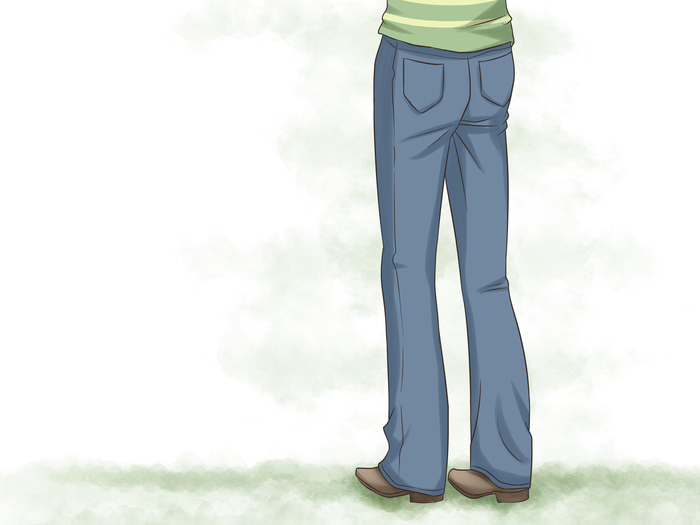 Ensure that the jeans fit well around the rear- creating the illusion of added weight and wider legs. Choosing shirts with horizontal designs help cut the vertical lines and add broadness to the frame. Lighter colors work well. Layering is a great way to add visual weight to the body. 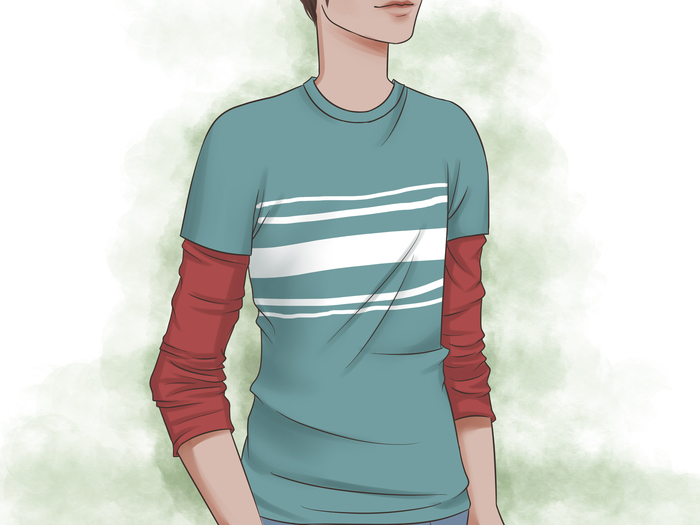 A full sleeved t-shirt under a regular T-shirt adds weight. 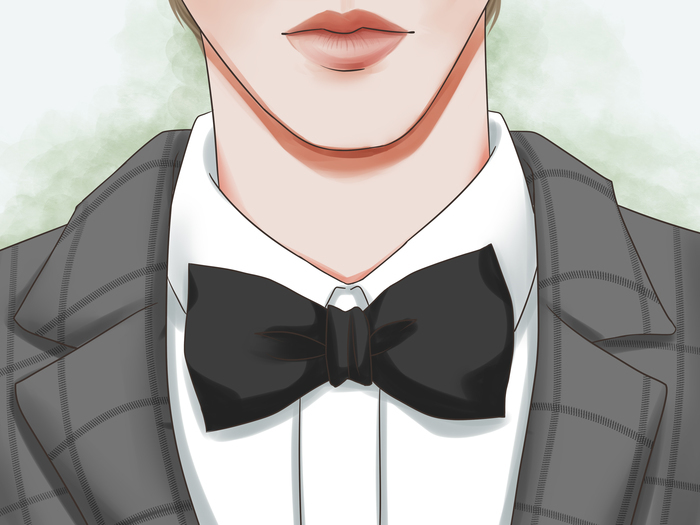 The bow tie is an interesting alternative to the regular tie, adding horizontal lines to the frame. The neck should not allow for more than 2 fingers to comfortably fit. 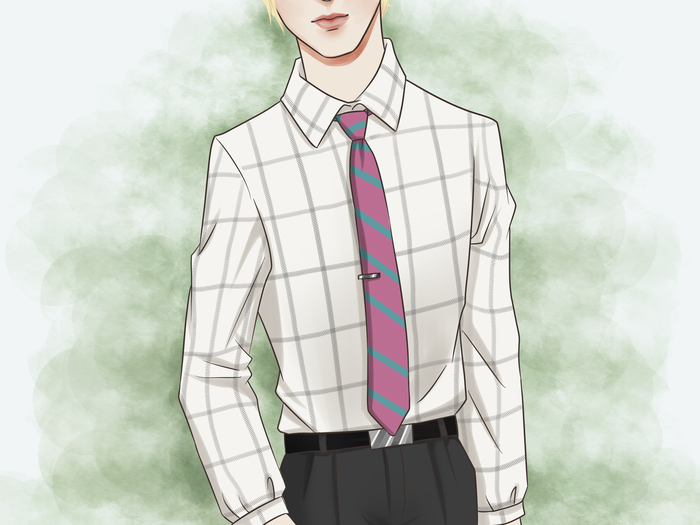 The clothes should not be too fitting nor too loose - both drawing attention to the lanky frame. 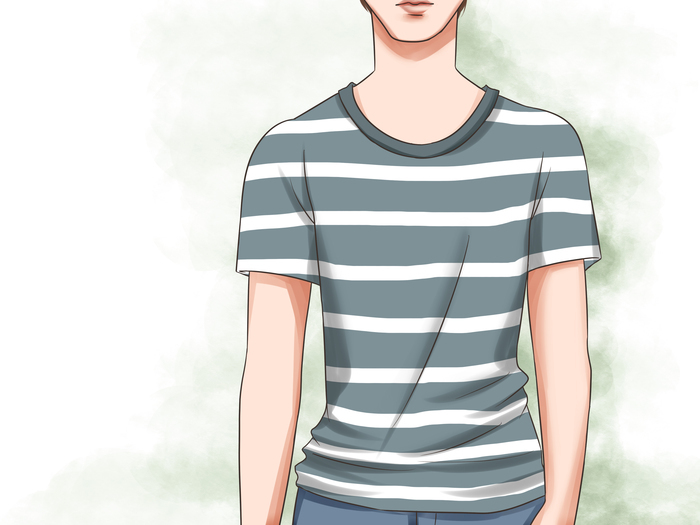 The cuffs should not allow the hand to slip out without unbuttoning.